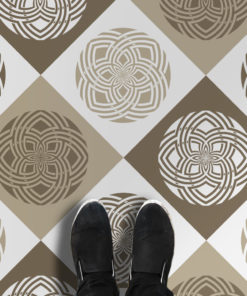 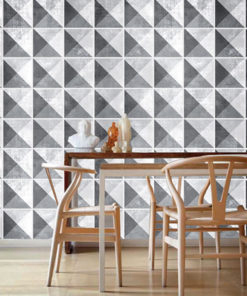 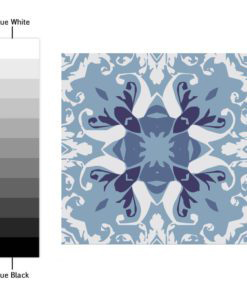 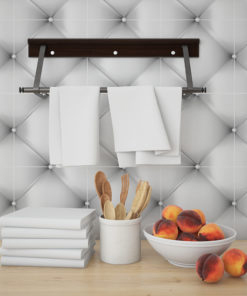 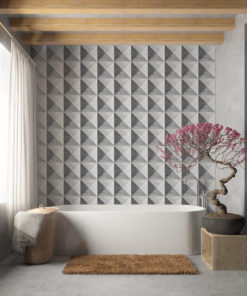 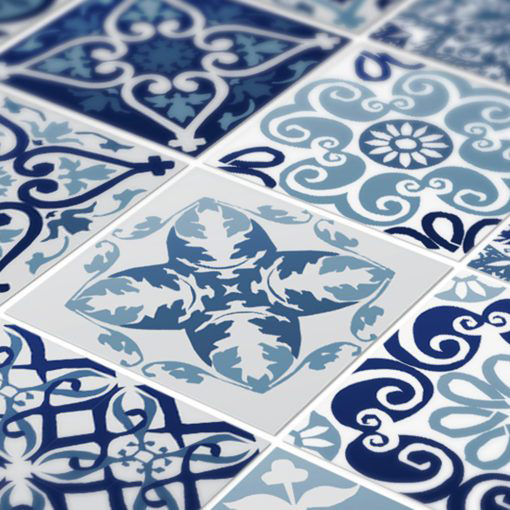 Welcome to Moonwallstickers.com, the tile shop with the most amazing tile patterns, choose Blue Portuguese Tiles. 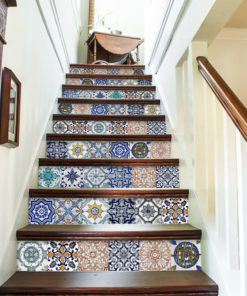 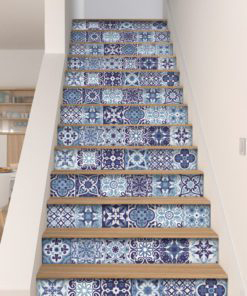 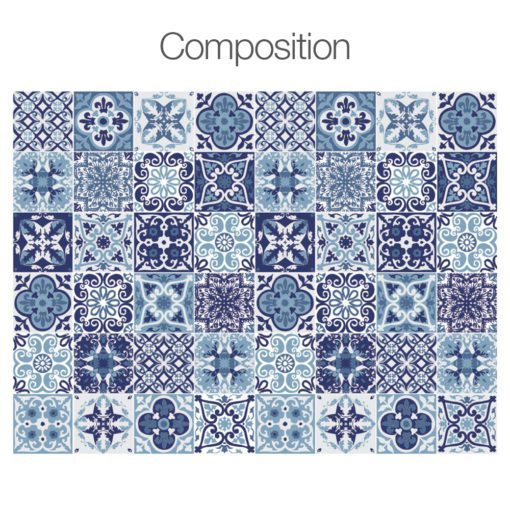 Most noteworthy, we suggest Blue Portuguese Tiles as they are a beautiful and amazing interior decoration and consequently a gorgeous choice. 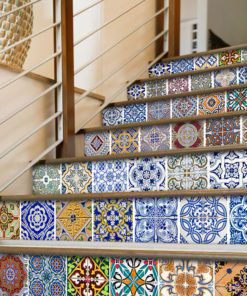 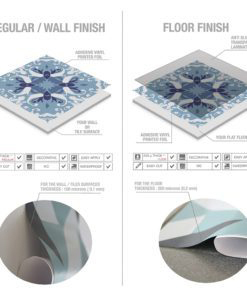 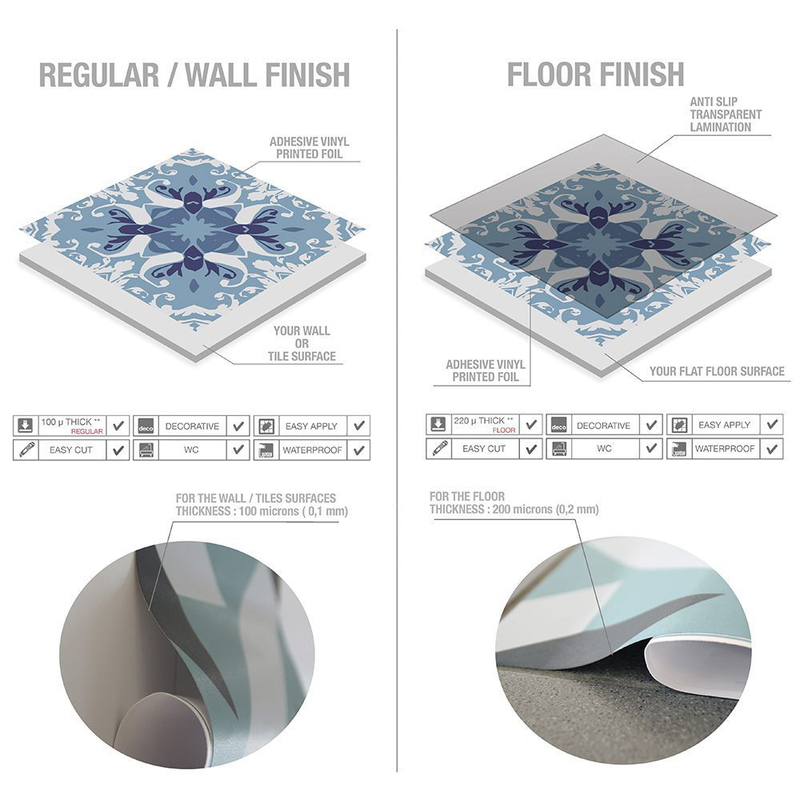 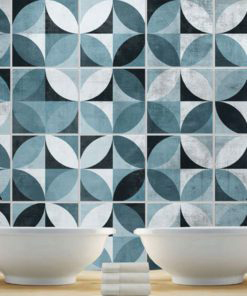 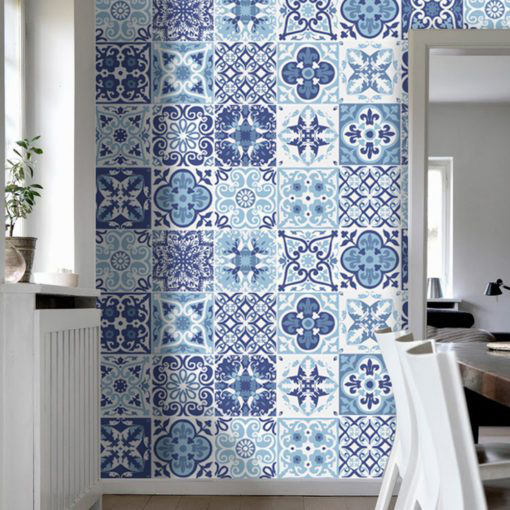 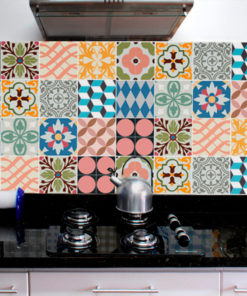 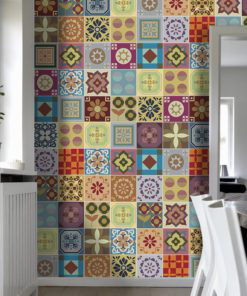 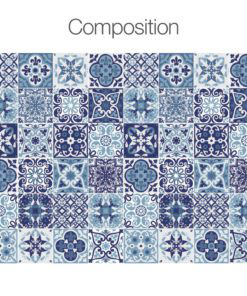 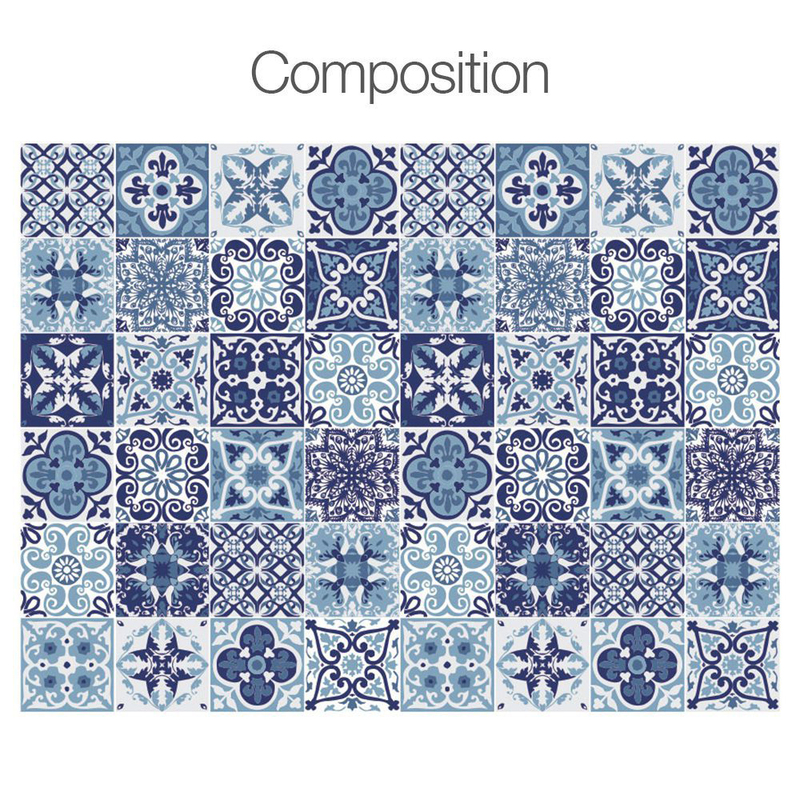 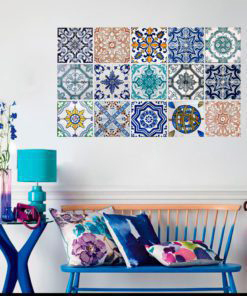 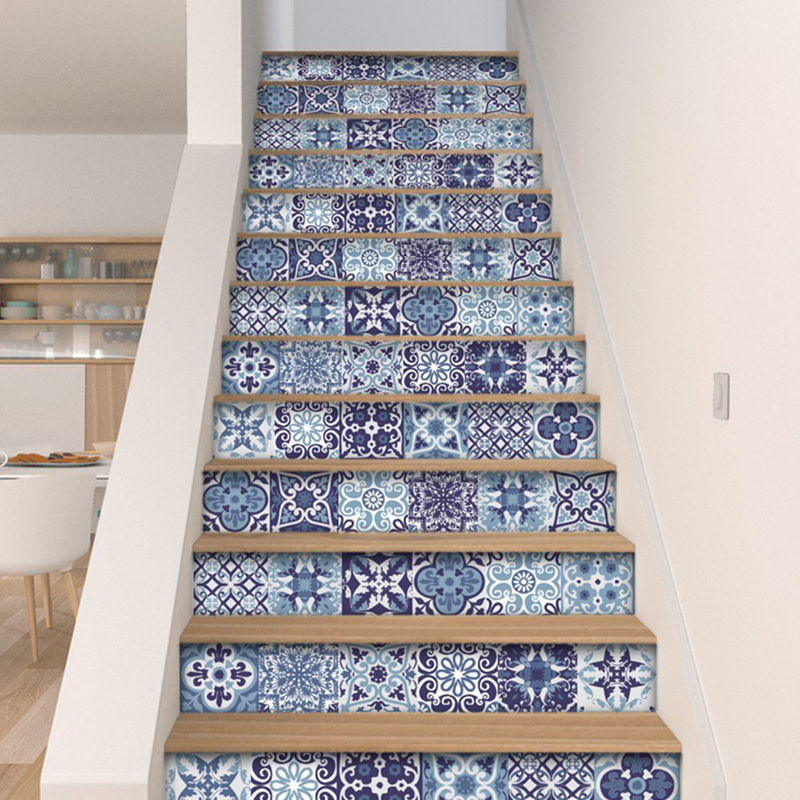 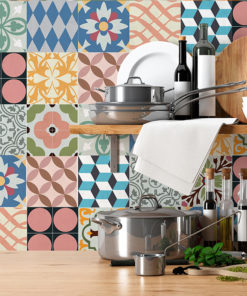 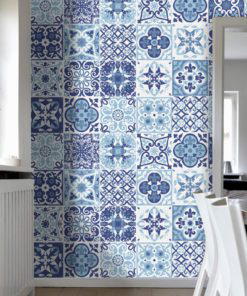 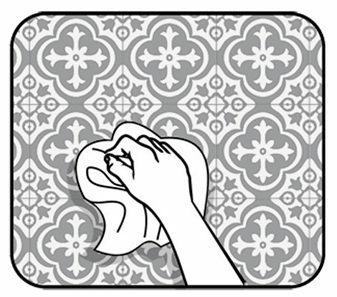 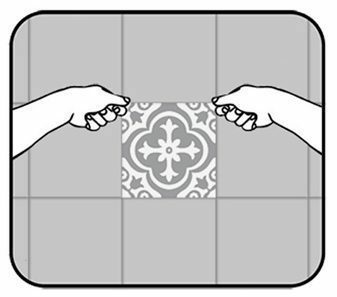 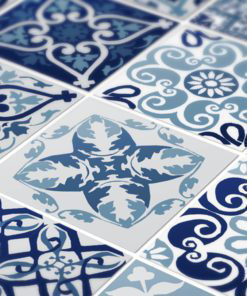 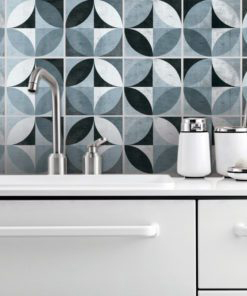 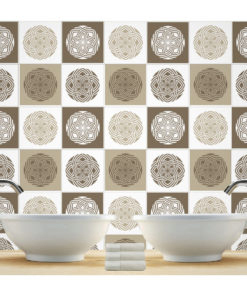 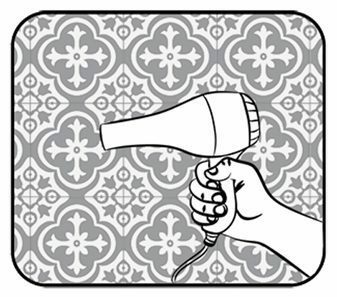 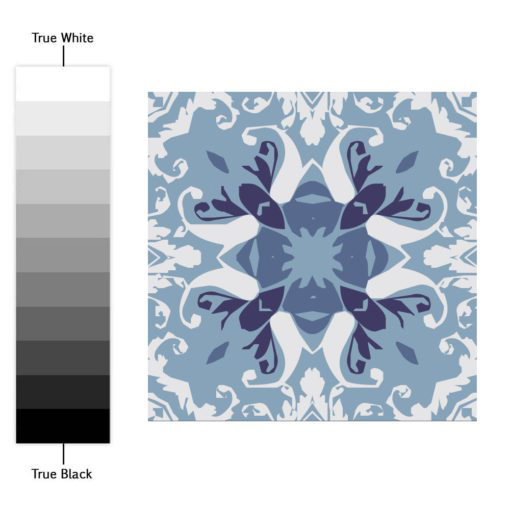 Our tile stickers will certainly transform your bathroom or kitchen, quick and mess free with Blue Portuguese Tiles. 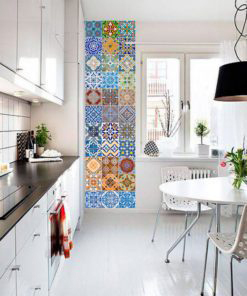 The tiles look great and it shipped quickly. 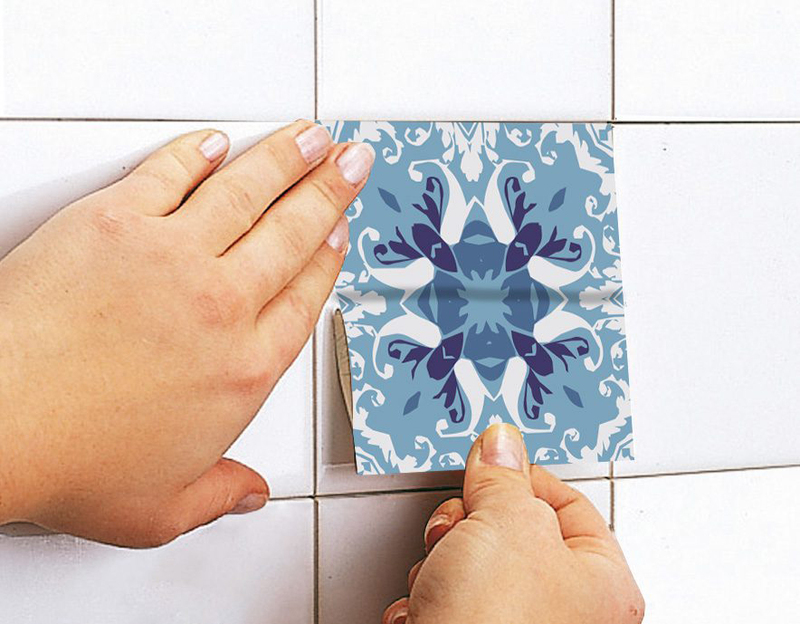 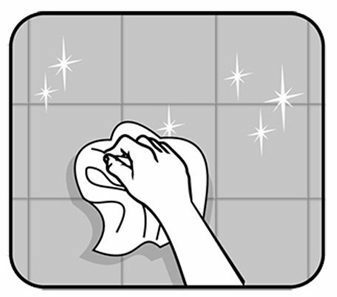 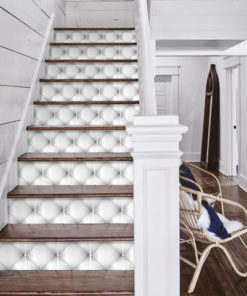 They are easy to attach to the wall and completely cover the unwanted design underneath. 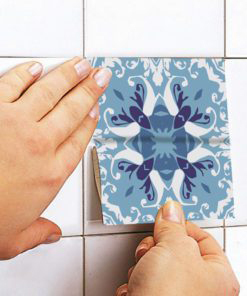 Good quality tiles covers.